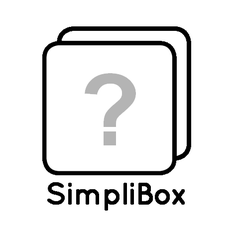 SimpliBox - thats a new series of USB modules for different purposes. 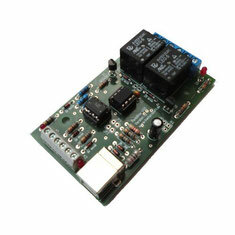 These modules don't requires hardware drivers because of the USB HID technology. It's very easy to combine these modules with different operating systems (for example Windows XP, Vista, 7, 8 or Linux) and hardware platforms (for example Raspberry Pi, Beagle Bone, PC, Laptop ...). 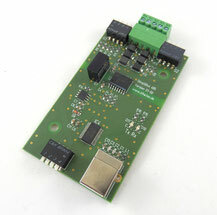 All of them comes in kit form, uses THT parts and the pcb fits perfectely in a 3 module DIN rail enclosure. Be patient - comes very soon.